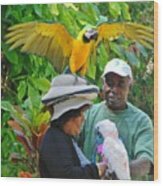 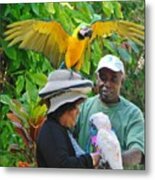 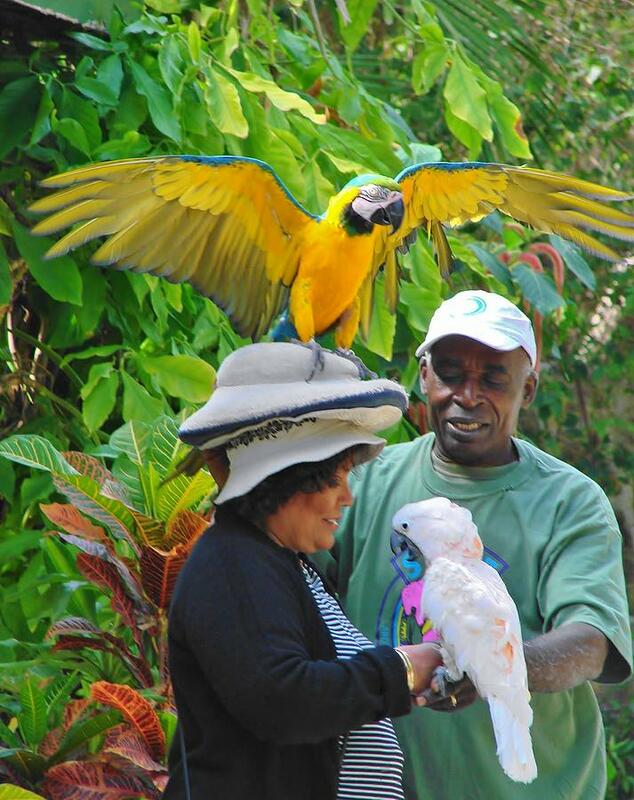 The Bird Lady At Ardastra Gardens is a photograph by Margaret Bobb which was uploaded on July 16th, 2010. I just entered this photo into a contest. 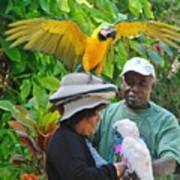 It is an image i captured at Ardastra Gardens, Nassau, Bahamas in February 2009.